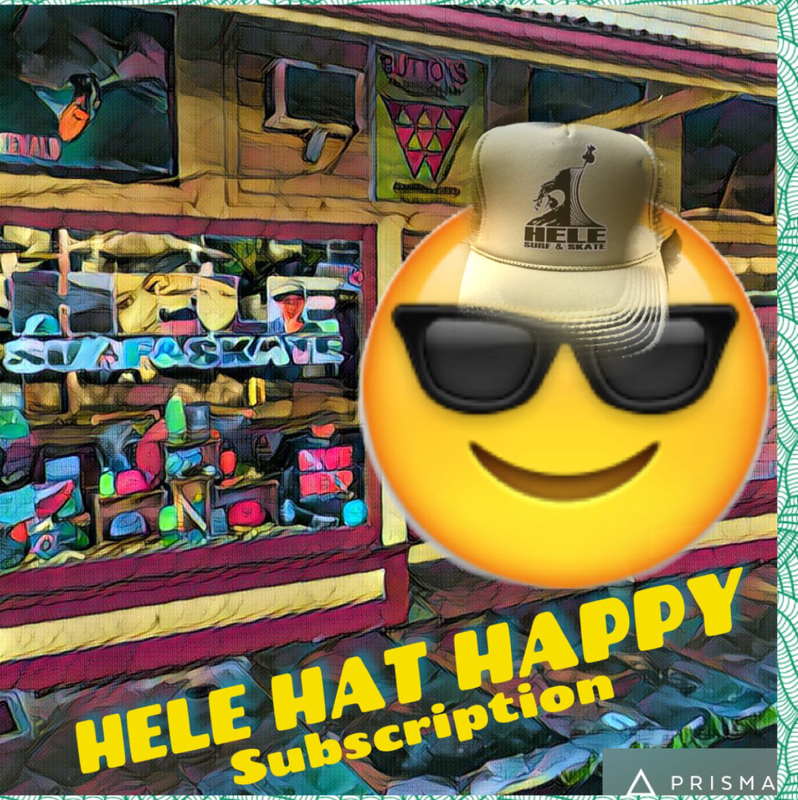 WHAT IS Hele Hat Happy? Here at Hele Surf and Skate, wearing a cool trucker, snap back, fitted or flat bill hat is not just our way of life, it’s all we think about. We bring our love for Hats to your doorstep every month! $20.00 + $2.99 Shipping/mo. $200.00 + $2.99 Shipping/mo.